The Canadian Food Inspection Agency slaughtered all of Montana Jones' very rare heritage sheep despite lab tests showing her animals did not have scrapie. Autopsies afterwards also verified that her sheep were healthy. 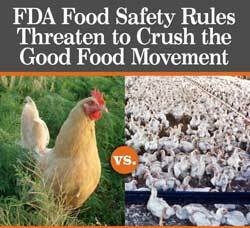 Now in the US, FDA is implementing the Food Safety Modernization Act, which will probably result in many of the country's safest farms being put out of business. So, the question begs. Is this okay with you? 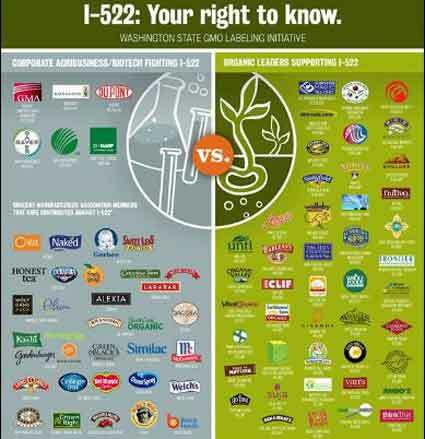 Do you care enough about your health and well-being to do something to protect your food supply? Are you willing to help small farmers survive by going out of your way to seek their food out? What we choose to purchase will have a huge impact on our environment, food supply and the health that our kids and grand-kids will inherit. Please choose wisely. I look forward to your comments. If you want to share this article, scroll to the very bottom of the blog post and click the “share” icon to post on Facebook, Twitter etc. If you want to subscribe or search for other posts by title or by topic, go to www.wellnesstips.ca. This is outrageous!! 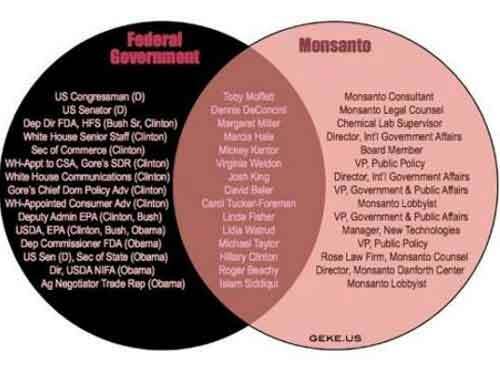 The greed of the big factory farms like Monsanto is out of control! Thank you for writing this warning – we need to alert as many people as possible of this impending danger to our very lives! If the people know, they will speak out, they will act. No one would actually choose to be poisoned! 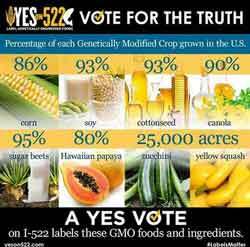 Monstanto funds the very studies that “prove” GMO is safe. Can you believe this? Where is the objective science? In the future all food production will be for the health and nutrition of the population, not for profit.